According to Nokishita Camera, Canon is testing the second Canon full frame mirrorless camera in wild, this camera has a 26MP full frame sensor, same megapixel as current Canon EOS 6D Mark II. The release date for this camera is within 1 year, probably in 2019. K435 – Canon EOS 90D ? K436 – Canon EOS 7D Mark III ? 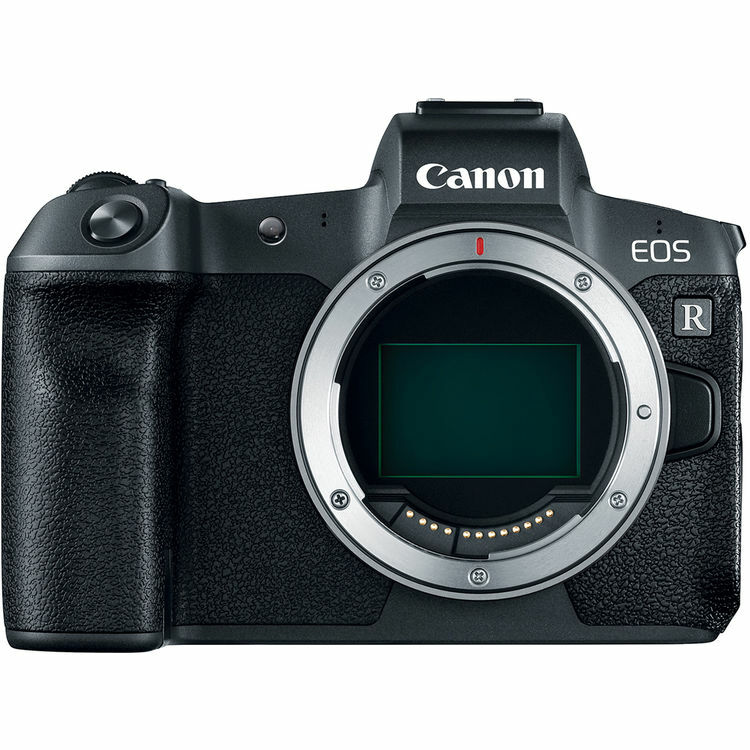 K437 – Canon EOS 5DS/R Mark II or 5D Mark V ? EC 811 – Canon EOS M5 Mark II ?